Turtle Beach has released the Turtle Beach Battle Buds, a high-performance in-ear headset that has been designed for gamers on the go. There are three sizes of interchangeable ear-tips with stabilizers to make sure that they are as comfortable as possible. And, with high-quality 10mm speakers that deliver full-range sound, an inline controller lets you use the Master Volume, Mic Mute, and a Multifunction Button where supported. 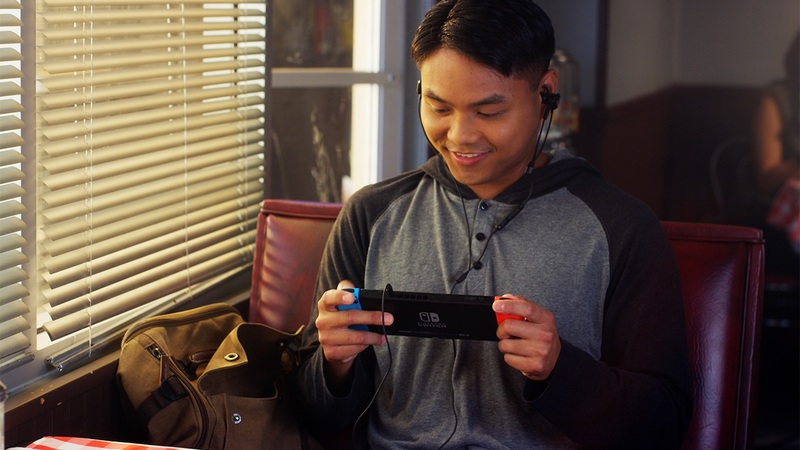 The Battle Buds have a removable high-sensitivity, unidirectional boom microphone, that promises to deliver “crystal-clear” in-game chat with other players. With a standard 3.5mm connection it is also compatible with mobile devices, meaning that it can be used for taking calls and chatting on the move. “The Battle Buds use our renowned mic technology to deliver a great multiplayer chat experience, just in a smaller, more portable package created for gamers playing on Nintendo Switch and mobile devices,” explains Turtle Beach CEO Juergen Stark. The Turtle Beach Battle Buds are now available to buy on the official Turtle Beach website, priced at £24.99 ($29.95). There are two color combinations – bright white with teal accents, or sleek black with silver accents.